Oh! We are so excited that you stopped by! 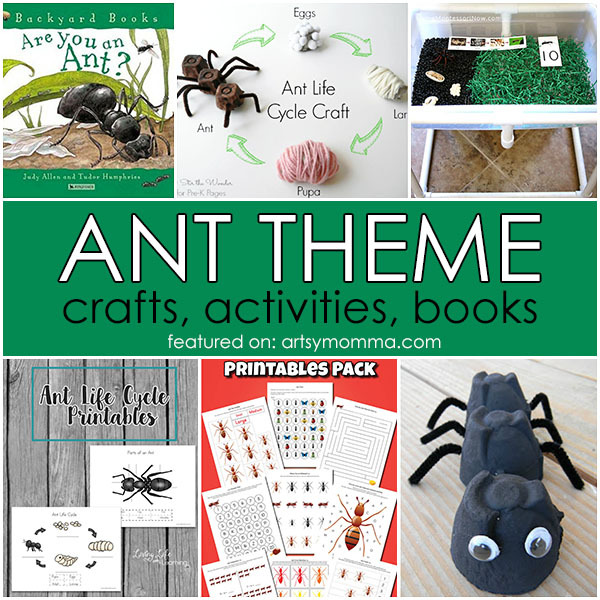 Take a look at our Ant theme! 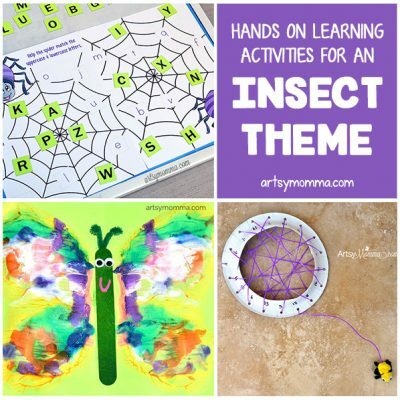 It is so much fun because we have included books, activities, and crafts that are both fun and educational. There is something special about watching a row of little ants scurrying about, looking for food and bumping into each other in the process. It is so much fun to read stories about them, too, even if they are pure fiction. Here is a great list! *This post contains affiliate links. 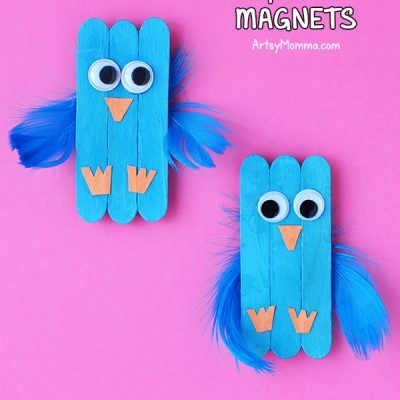 Find out more about these here. Click the photos to find out more about each book. Classic Science Experiment: What Sweetener Do Ants Prefer? 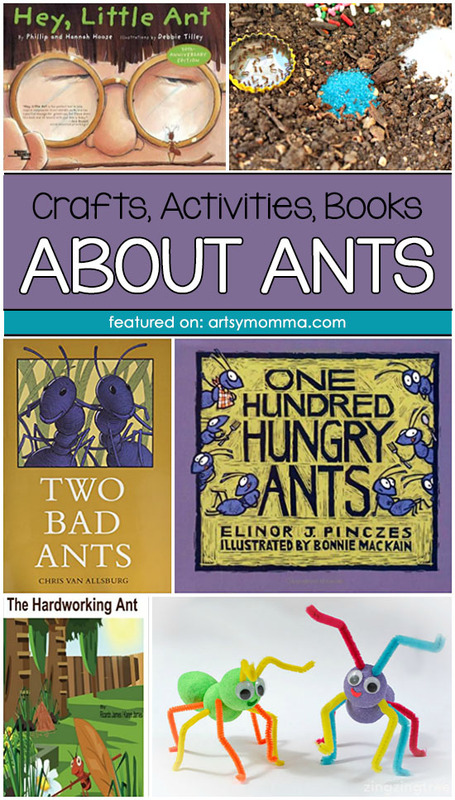 Thank you for visiting our Activities, Crafts and Books About Ants theme! For another fun bug theme, check out this book post featuring BEES.